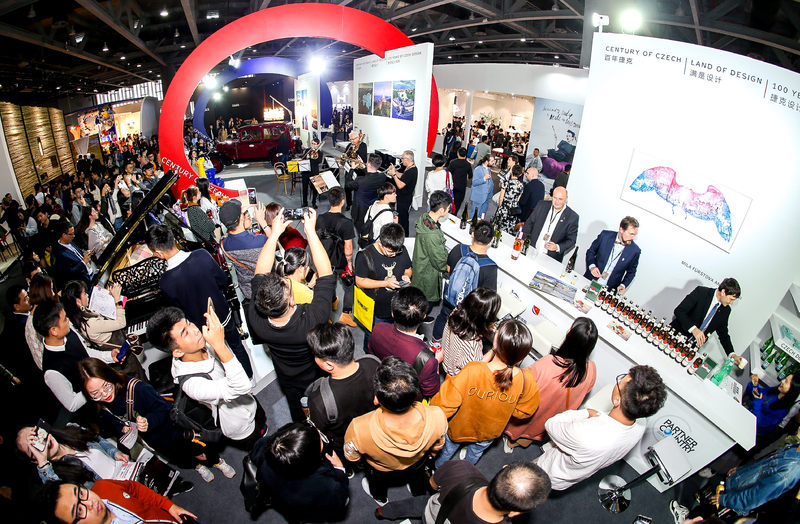 Review of GZDE2018. 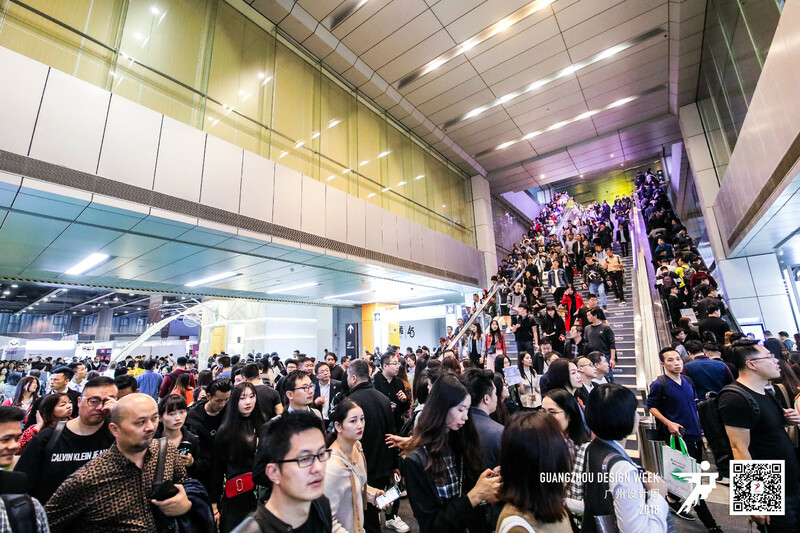 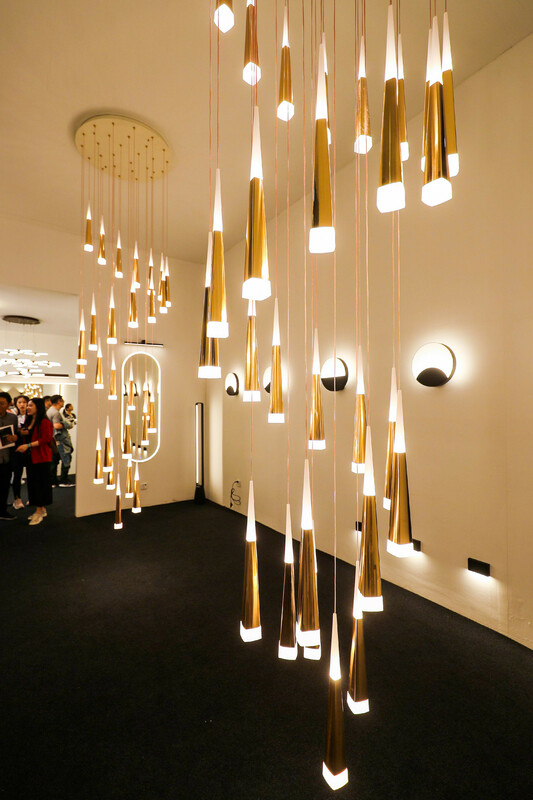 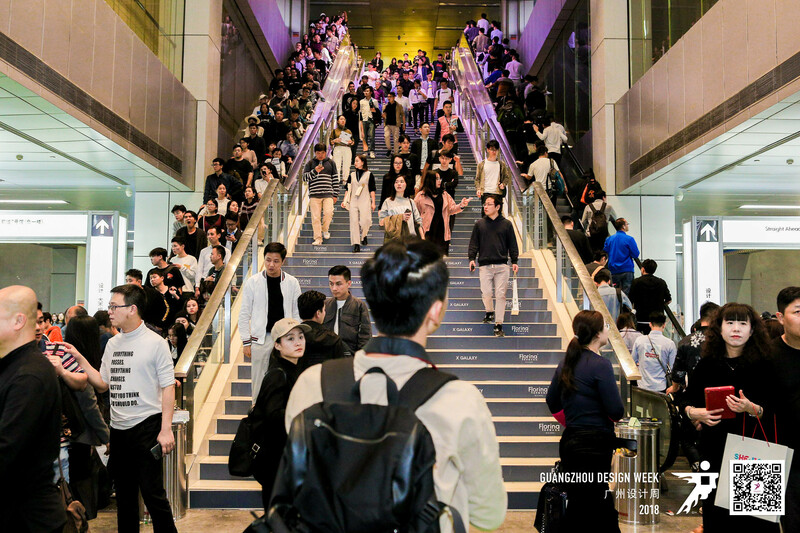 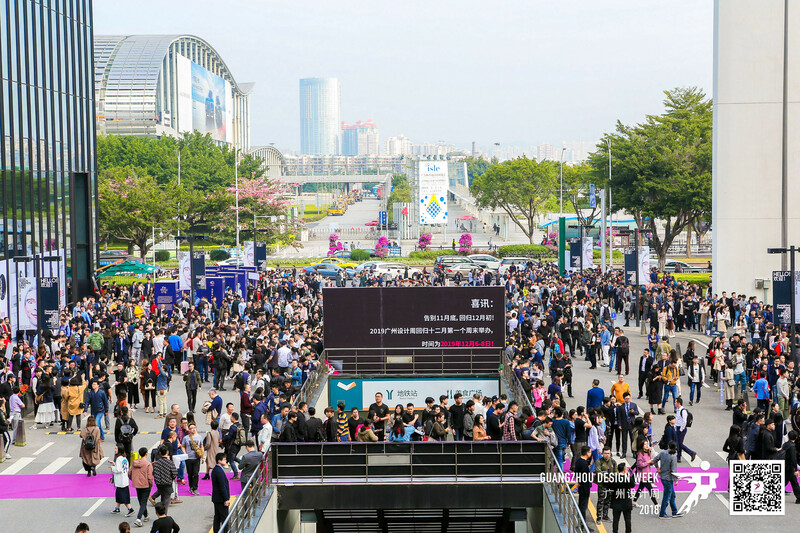 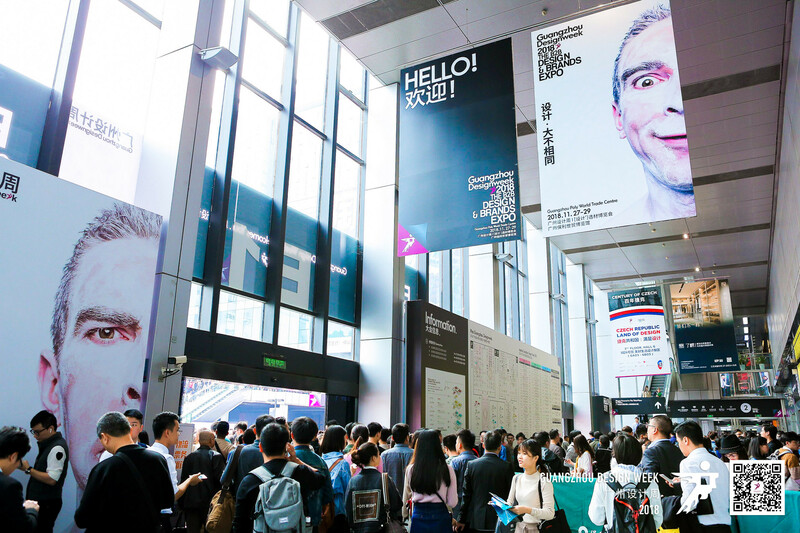 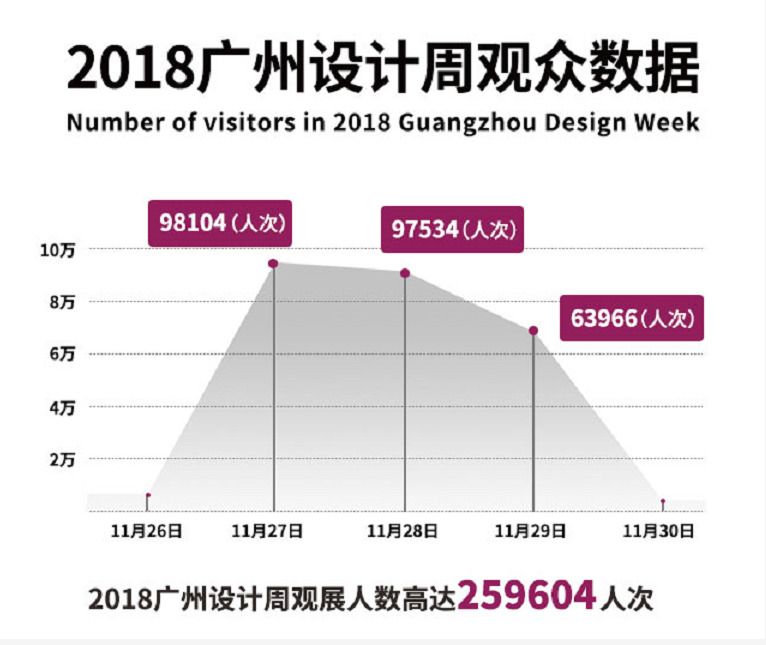 259604 visitors attended Guangzhou Design Week 2018. 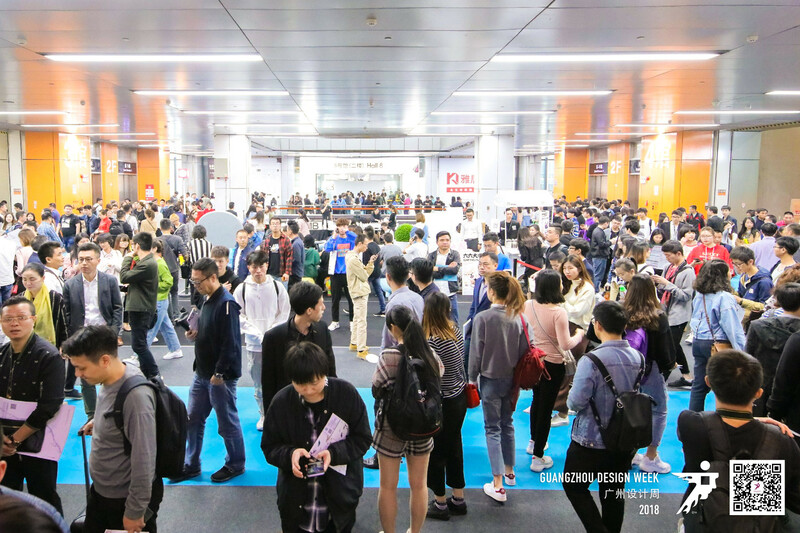 The 13th Guangzhou Design Week was scheduled on November 27th-29th,2018 in Pazhou Poly World Trade Center Expo. 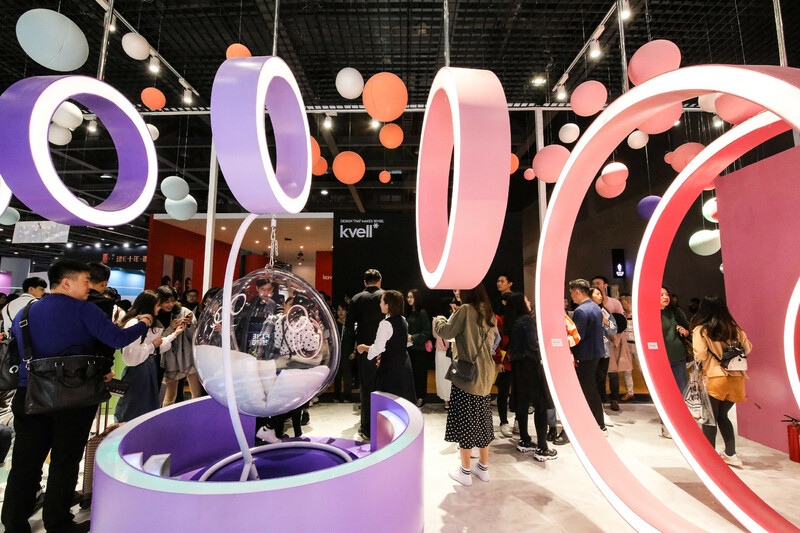 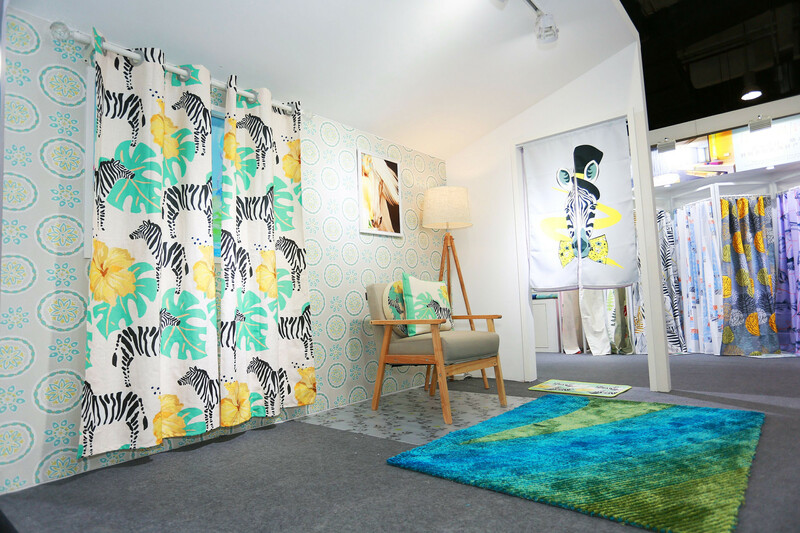 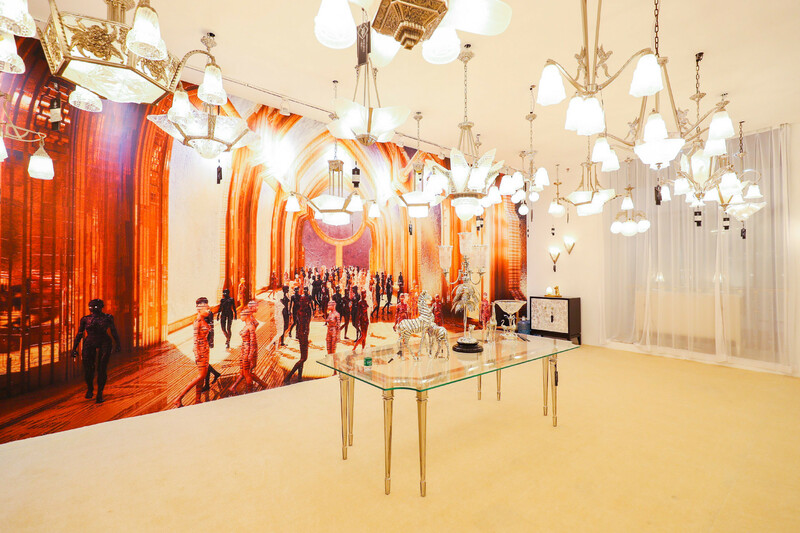 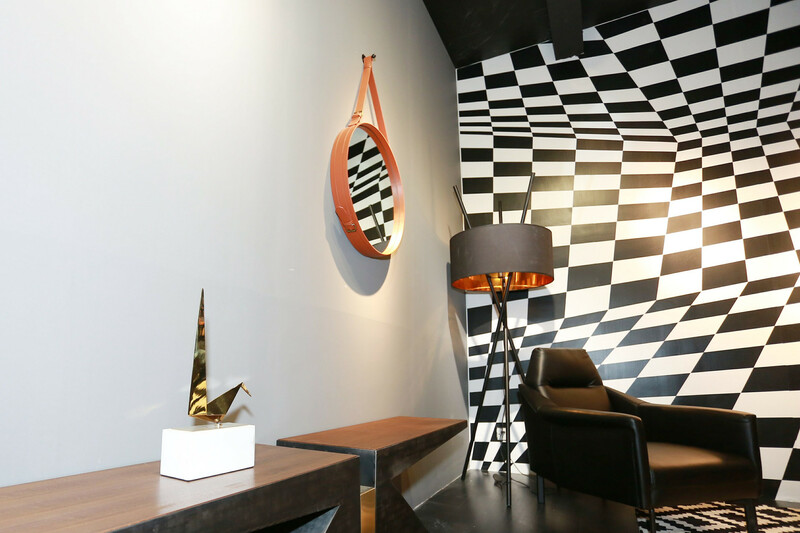 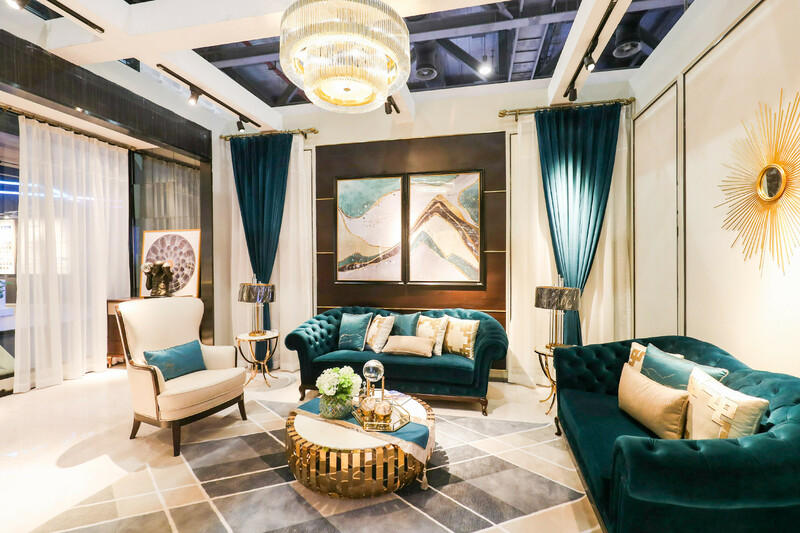 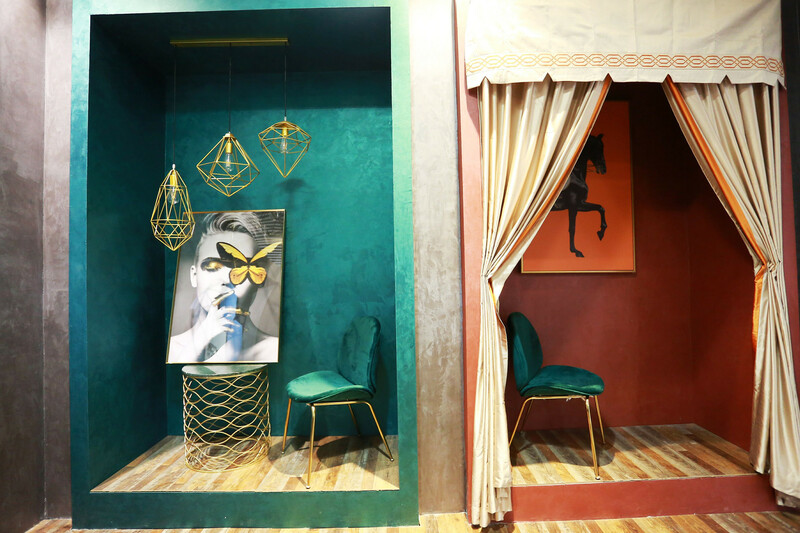 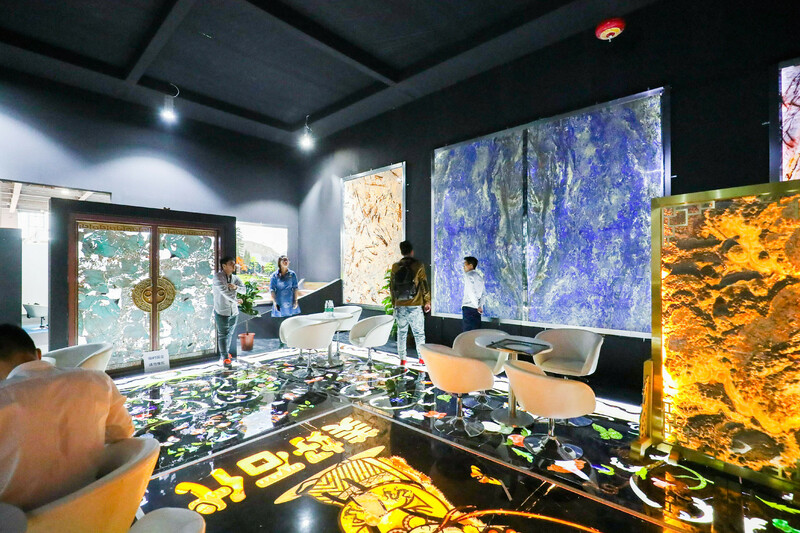 The exhibiting area reached to 90,000 SQM and was divided into 9 pavilions, which has attracted over 700 brands and institutions involving in design, art, materials, home, high-tech from over 20 countries. 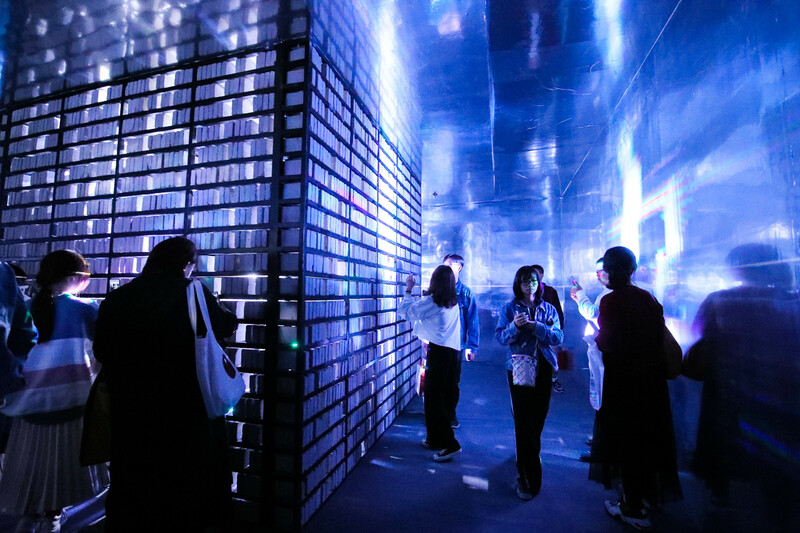 Nearly 100 activities were successfully taken place in parallel time. 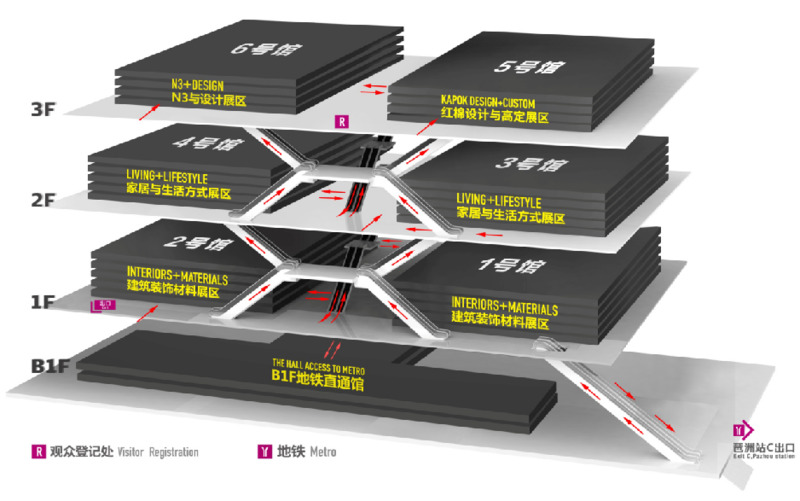 Guangzhou. 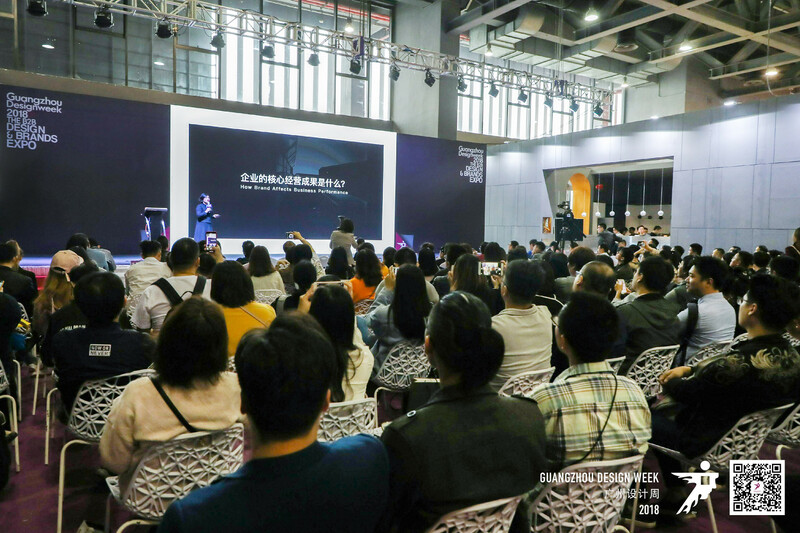 As the 13th Guangzhou Design Week, with 365+3(days) Mode and the business philosophy of DESIGN+ platform making DESIGN+ Brands,Guangzhou Design Week has become one of the most integrated and dynamic international design business interactive platform in China even Asia. 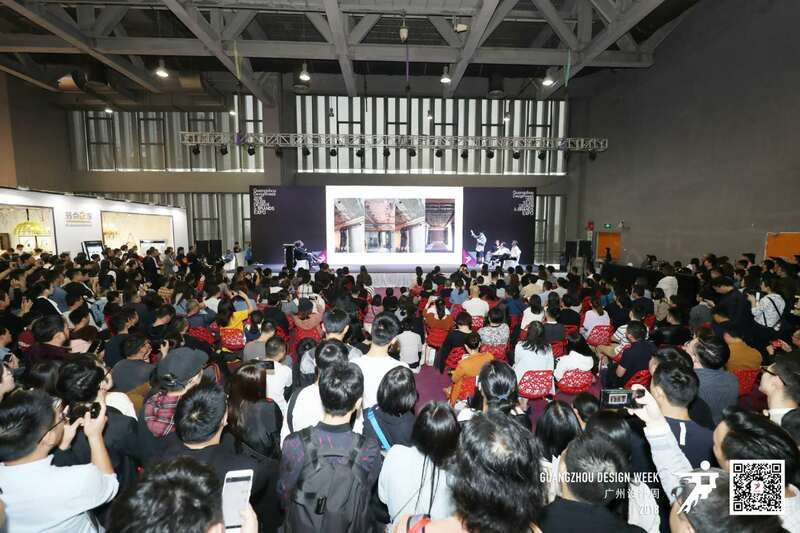 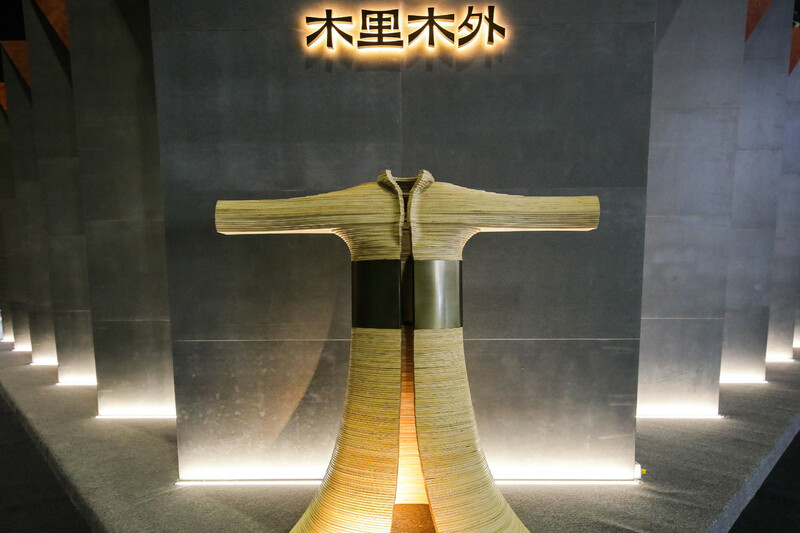 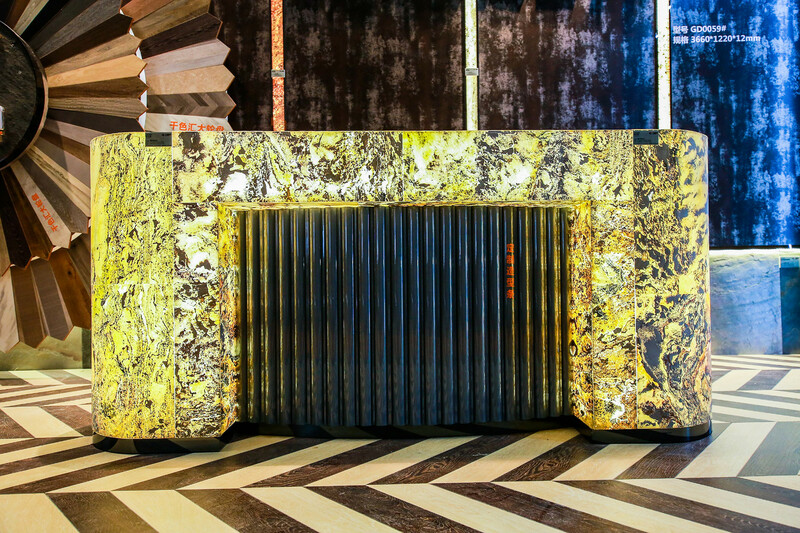 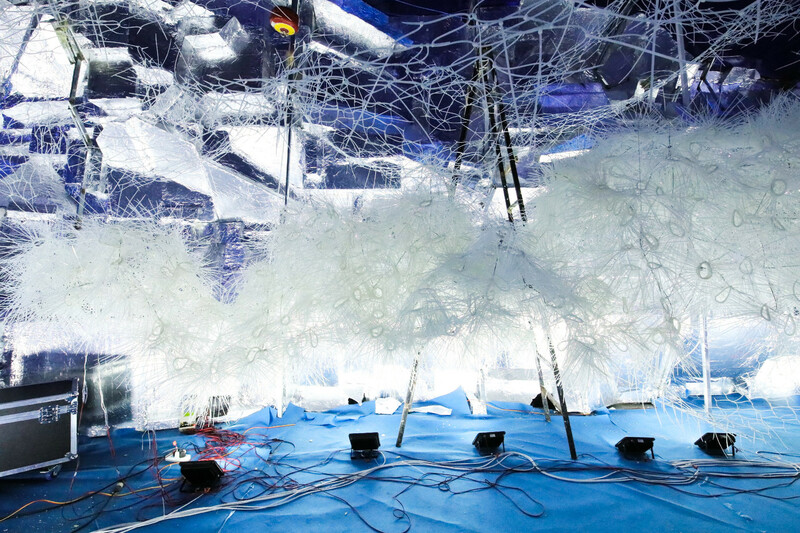 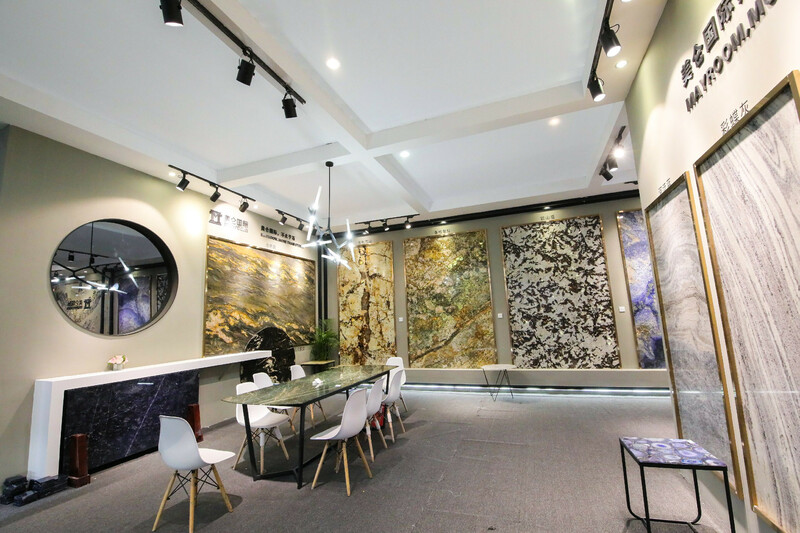 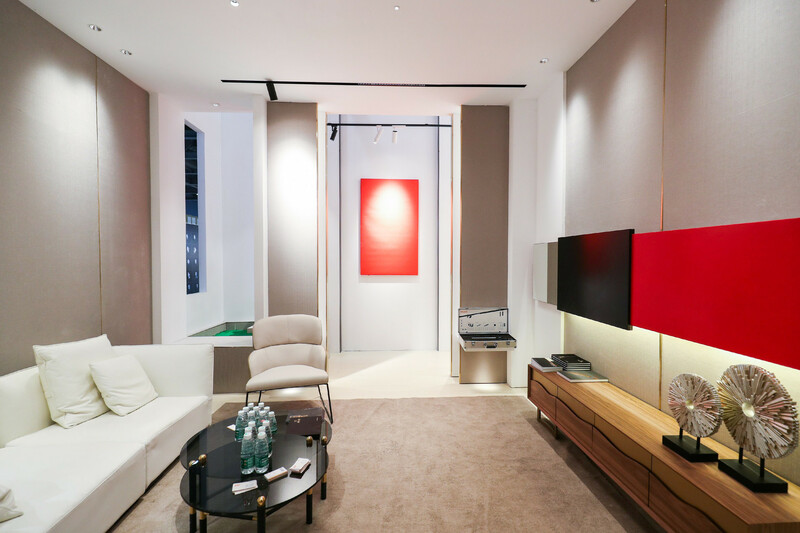 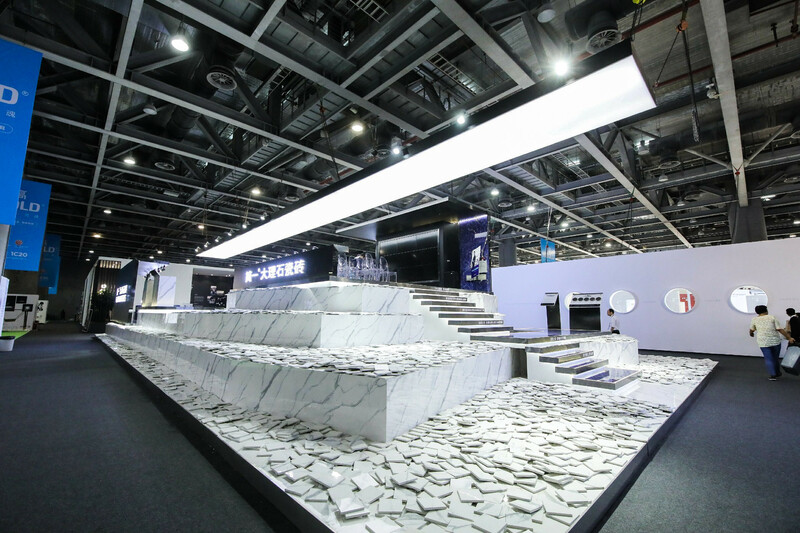 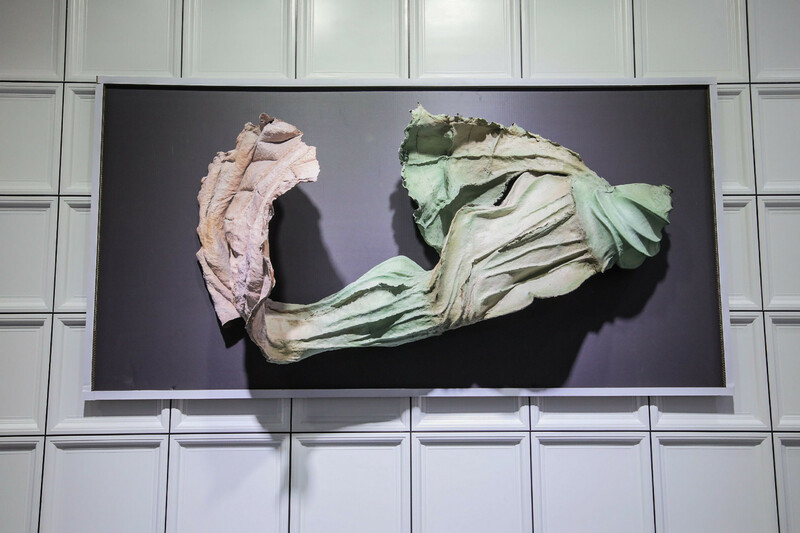 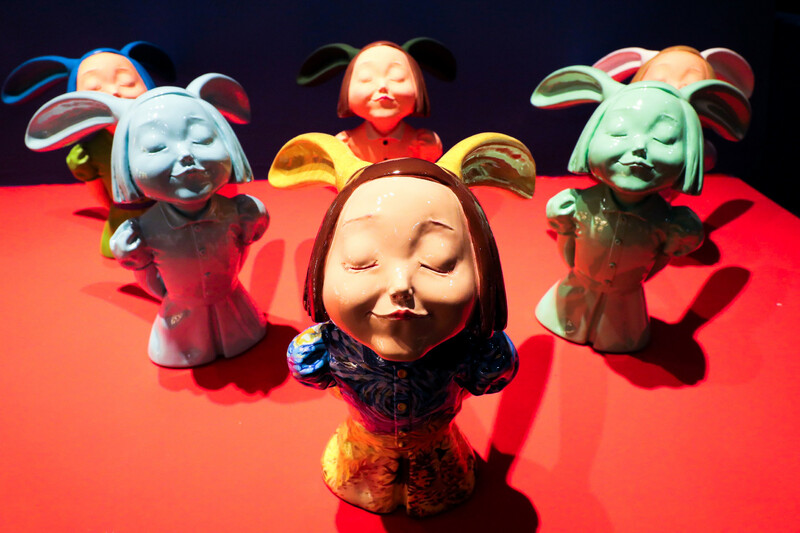 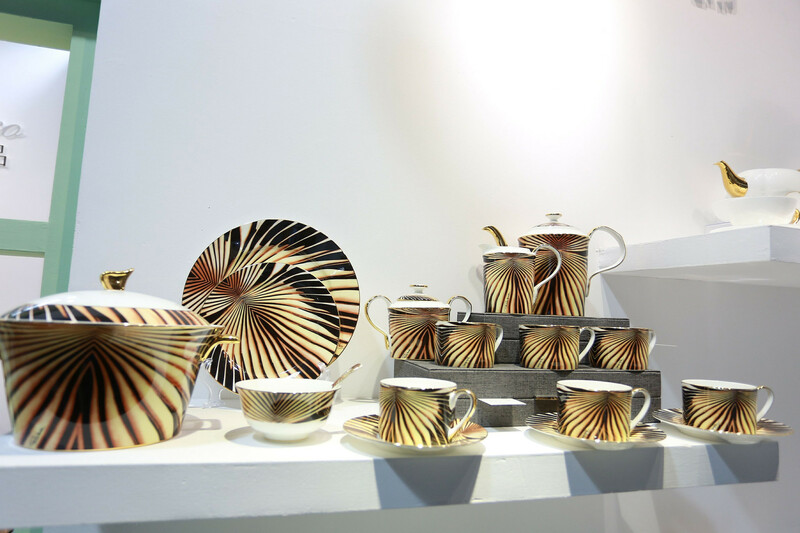 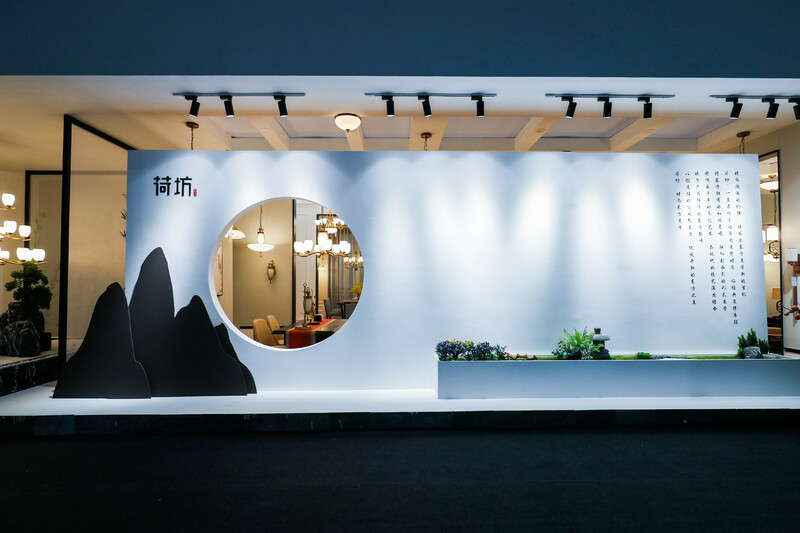 As core project of Guangzhou Design Week, the “Design+ Material Exhibition” once again opens the material era of【Design +】,hits a new high with exhibitors. 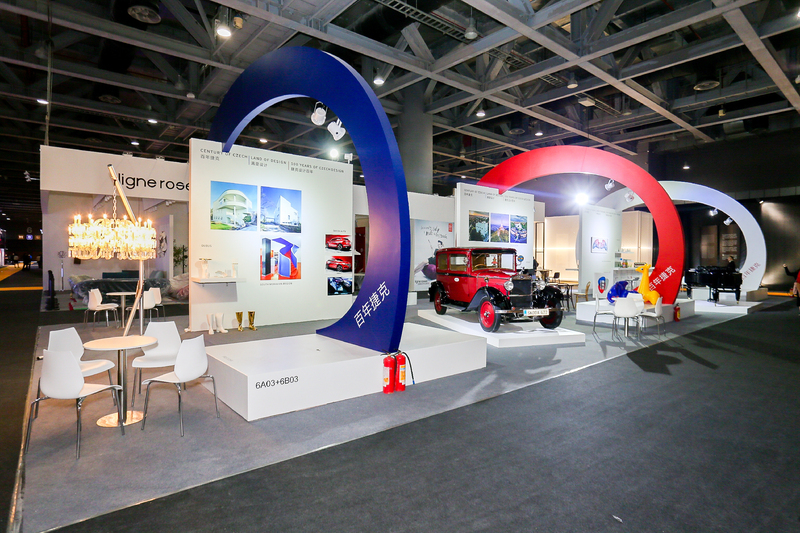 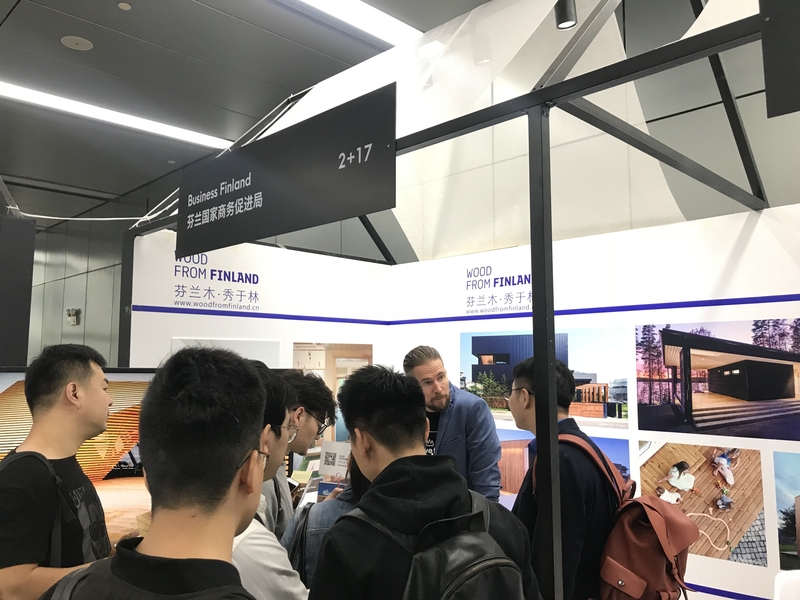 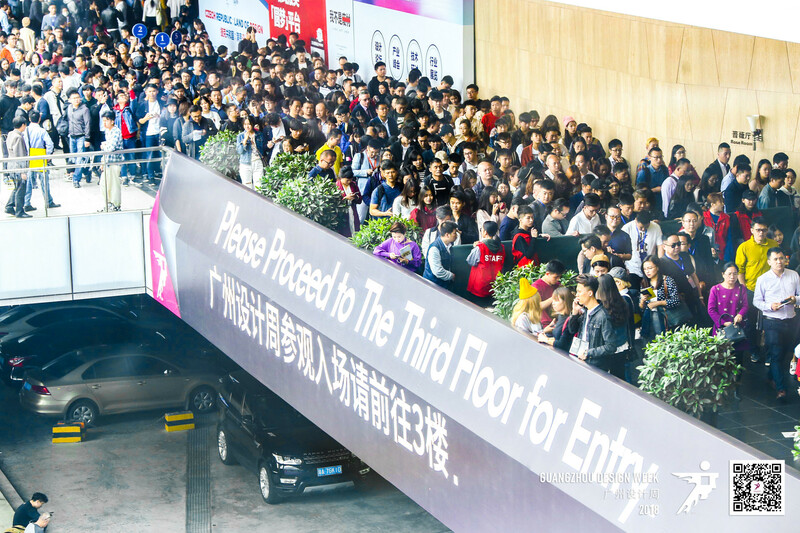 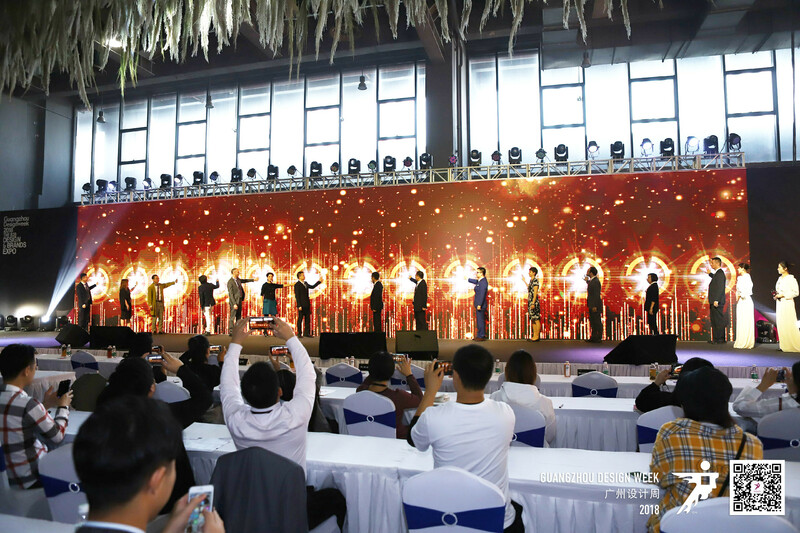 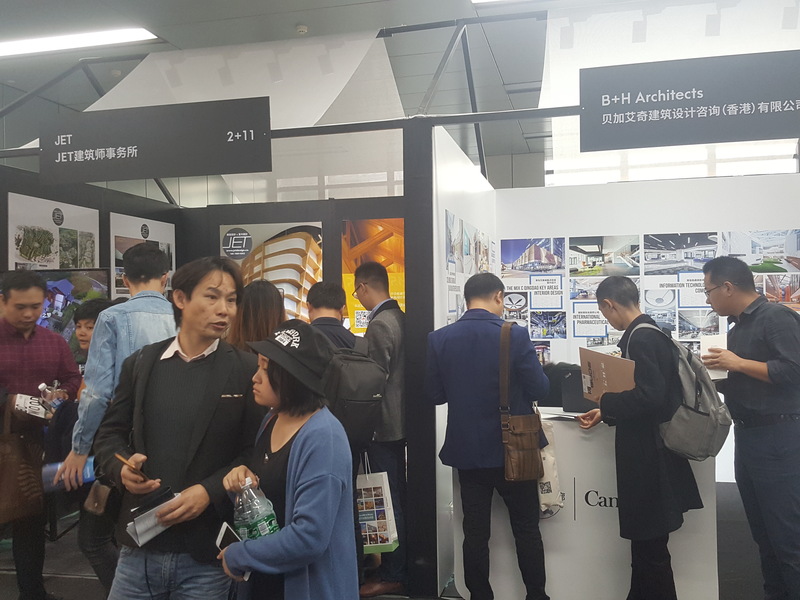 Nearly 700 design companies, and well-known brands of materials enterprises and institutions, design industry-related real estate developers, designers, engineering and channel and other professional visitors are gathered in these three days, which made more than 259604 visitors attended the exhibition. 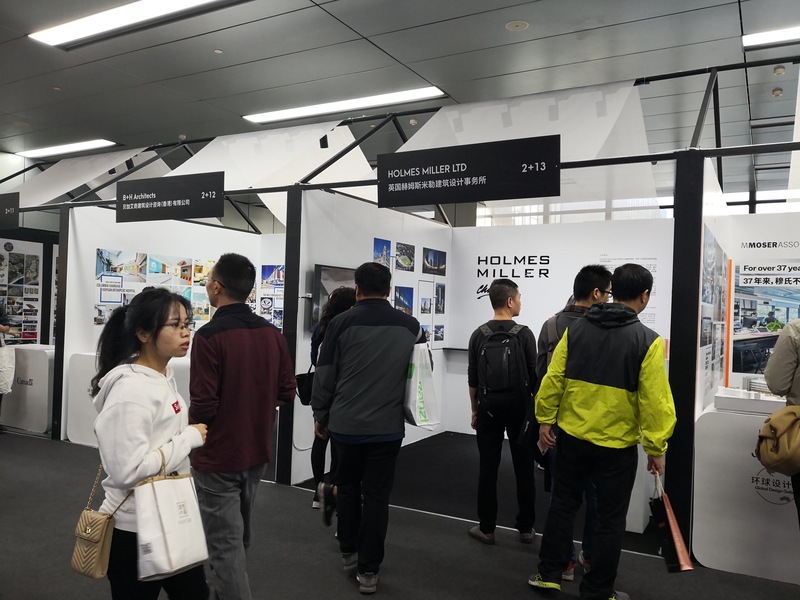 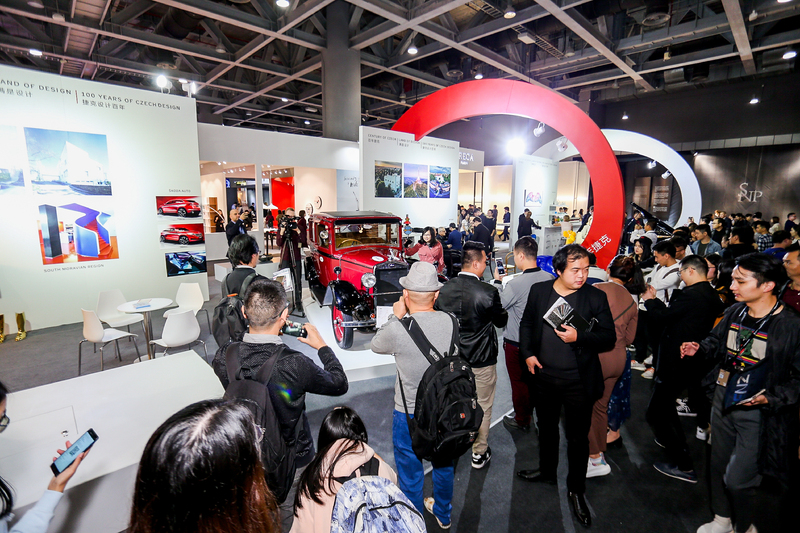 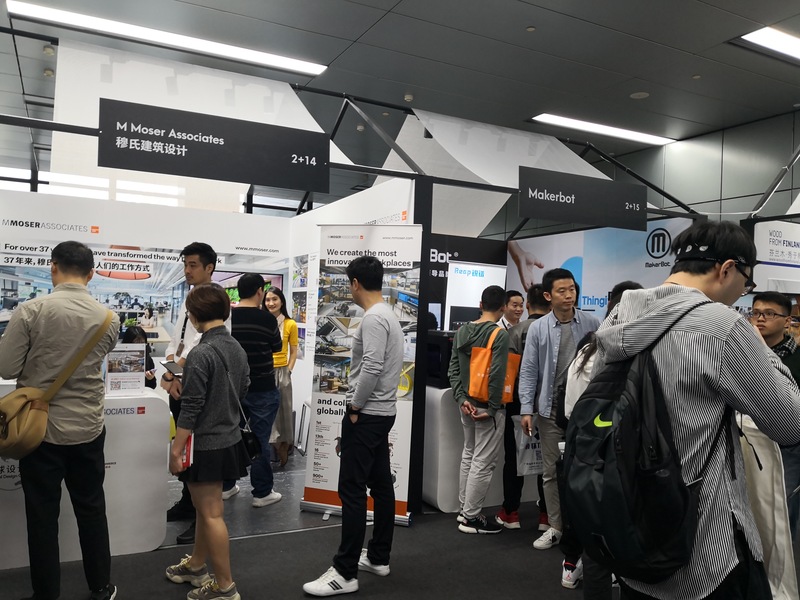 It is currently the largest number of participants,the most extensively influential, the highest level of internationalization of【Design +】Material Exhibition. 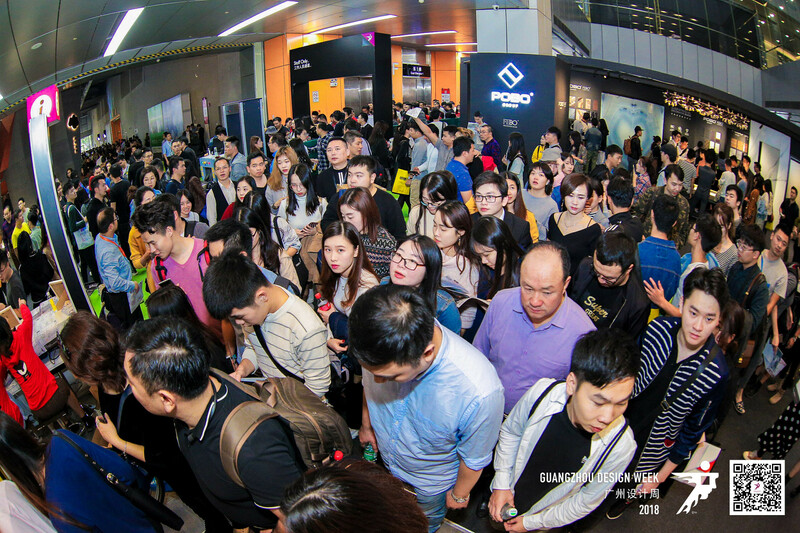 Below is visitors analysis of GZDW2018. 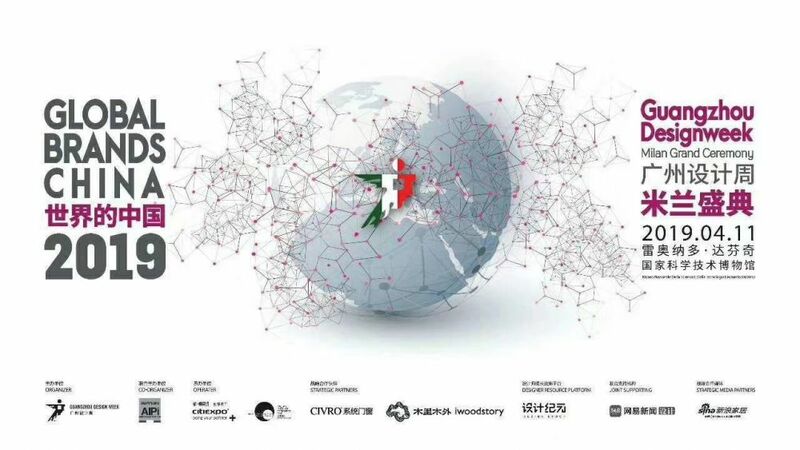 Media: Television, radio, newspaper, magazine, website and other media. 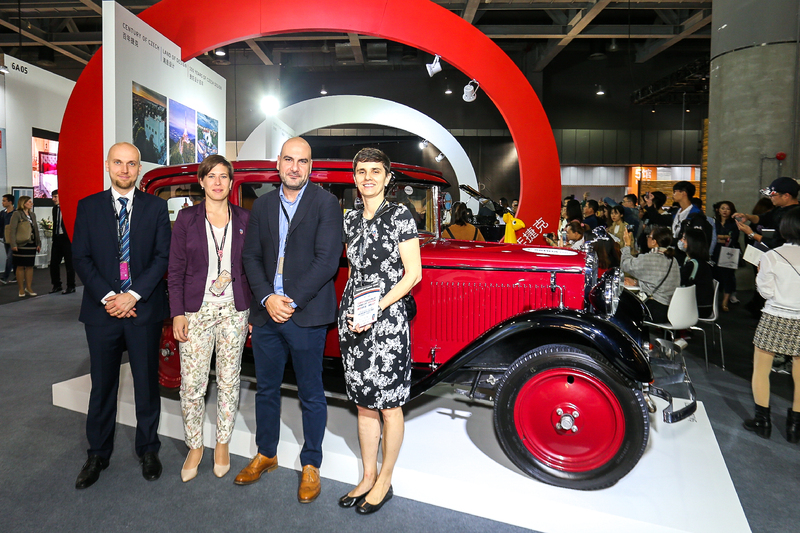 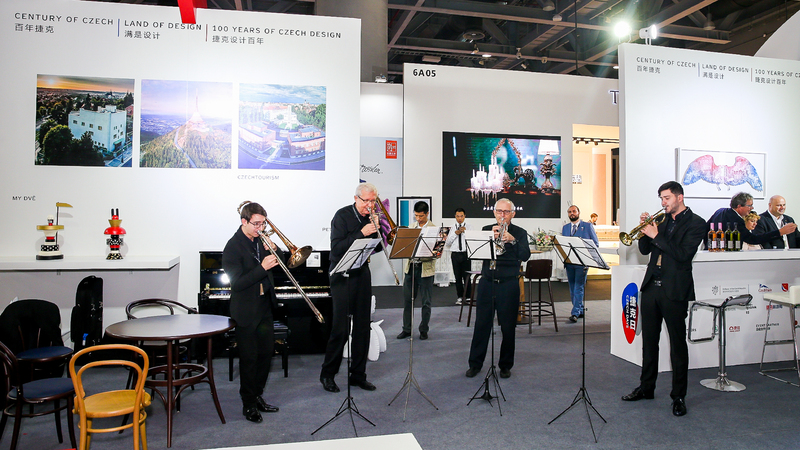 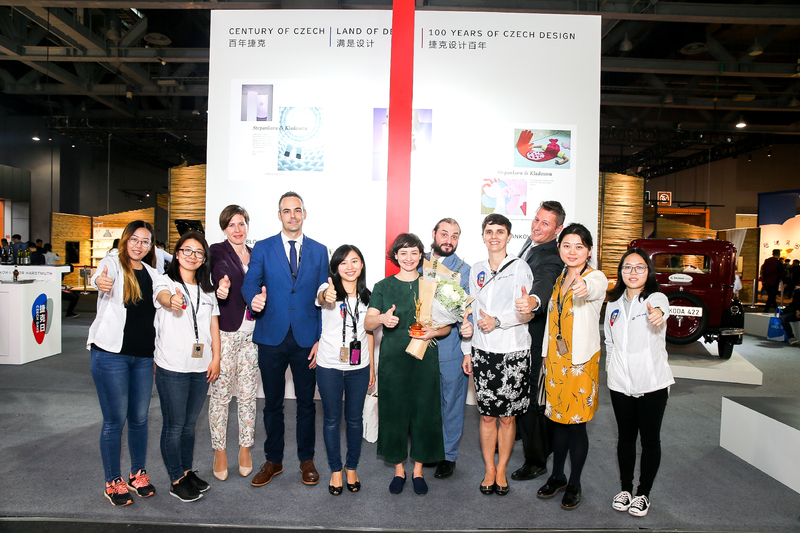 Under the background of celebration of Czech 100 years of establishment, Czech joined GZDW2018 as a partner country to promote Czech design and tourism all around China. 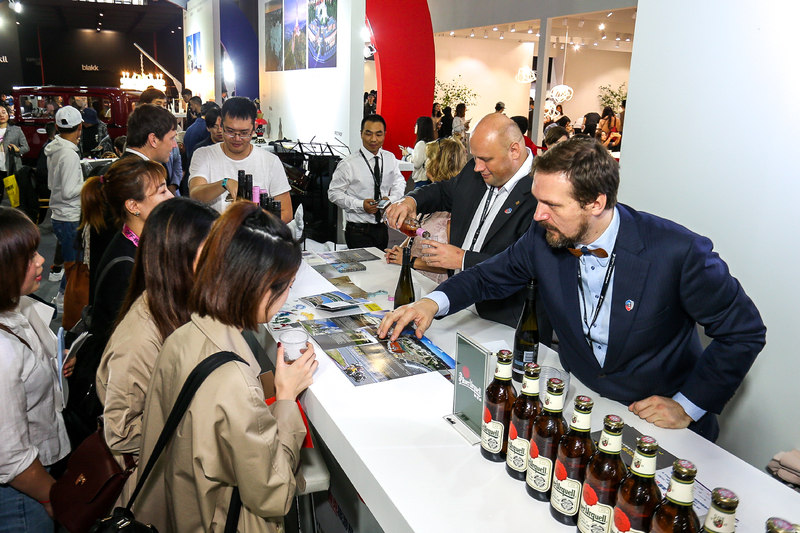 Embassy of the Czech Republic, Czech Trade, Czech Tourism jointly organized 15 local brands to display during the fair, and made a great success. 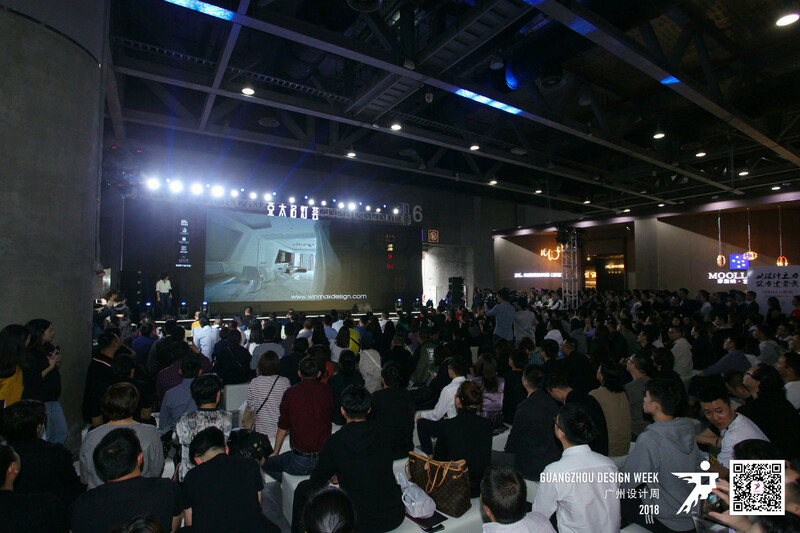 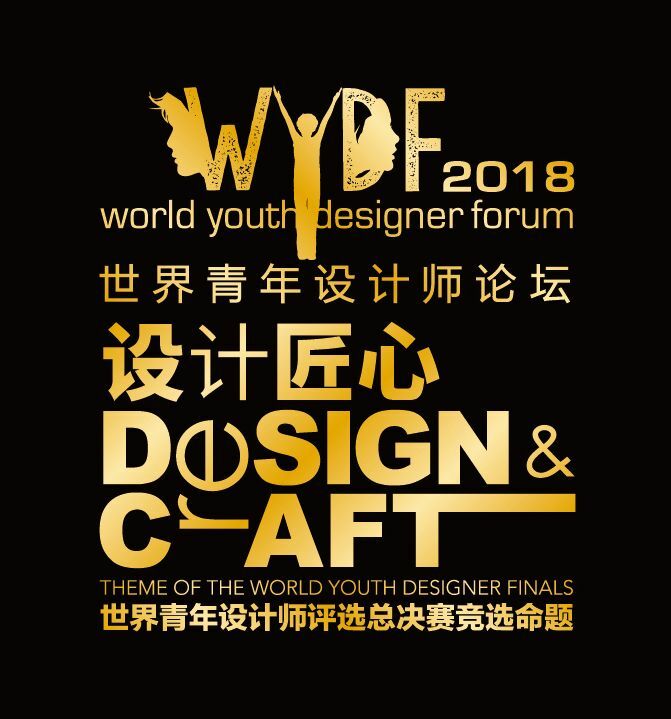 GZDW2018 Topic Show - "Global Design Gallery"
Since 2018, “Global Design Gallery”under GZDW is one of the topic show specially set up to gather premium design brands from all over the world to showcases the advanced design projects and foresight abroad. 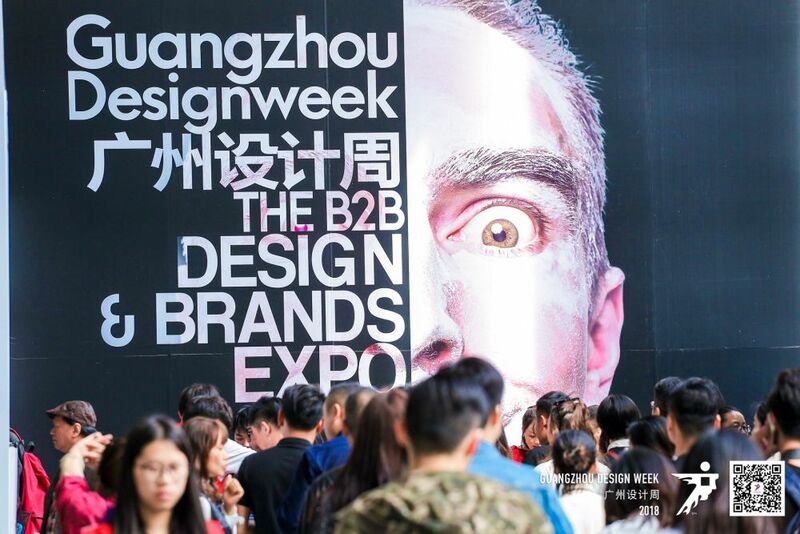 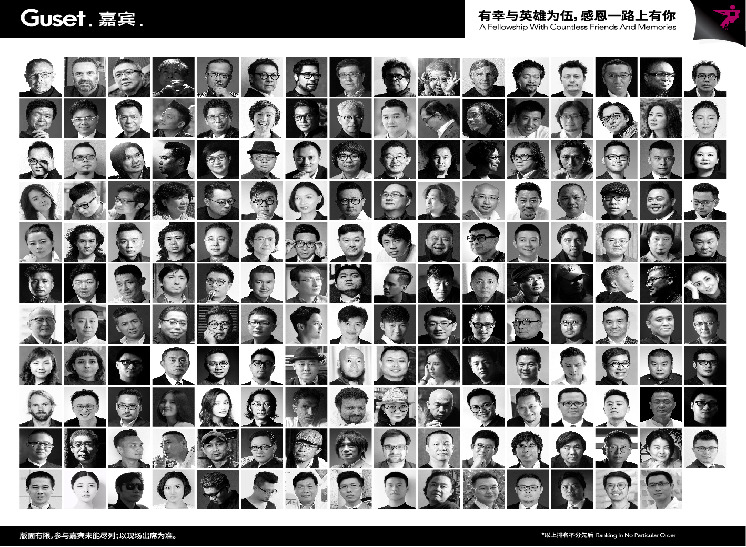 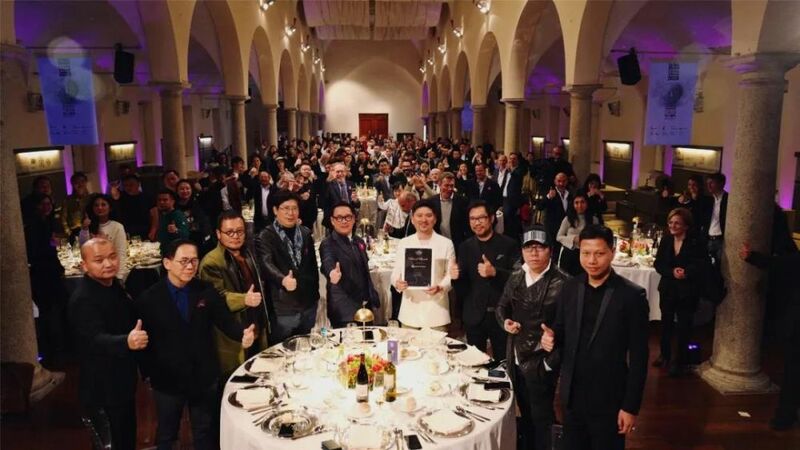 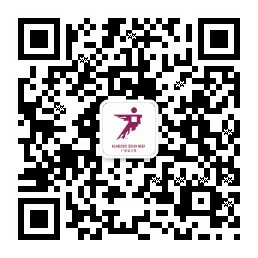 Guangzhou Design Week 2019 continuely call openly for participation of overseas’ excellent designers and design organizations. 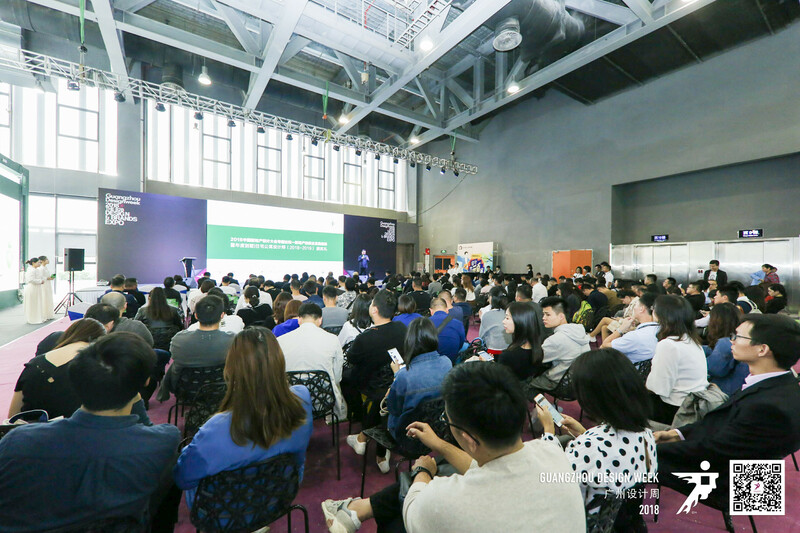 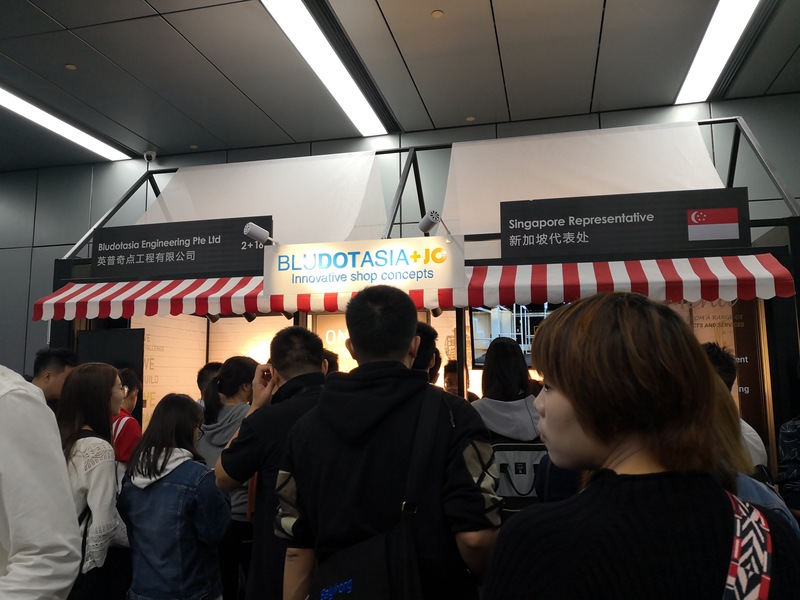 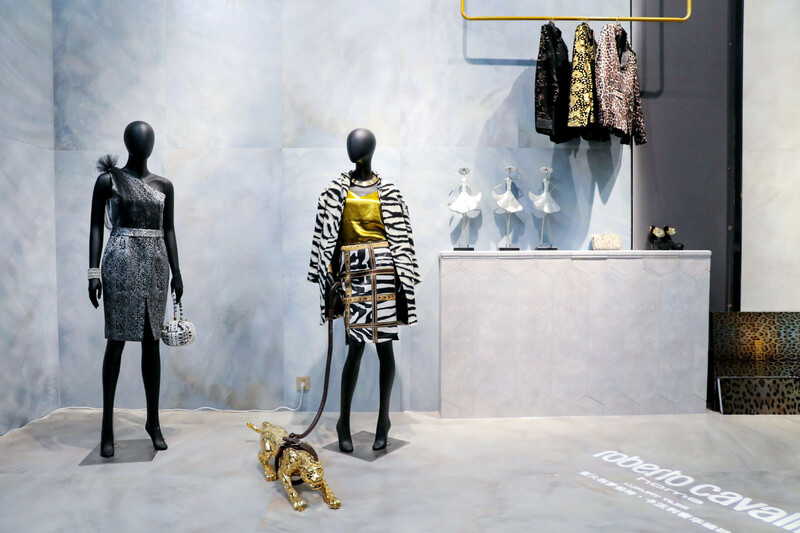 Eligible participants are able to promote and interact with hundreds of thousands of Chinese proprietors, designers, brand owners and medias on site. 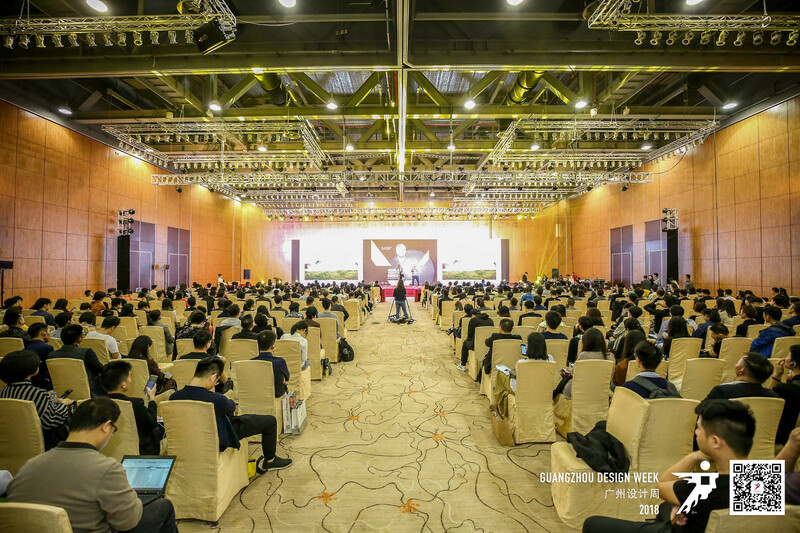 GZDW2018 VIP Guest from home and abroad. 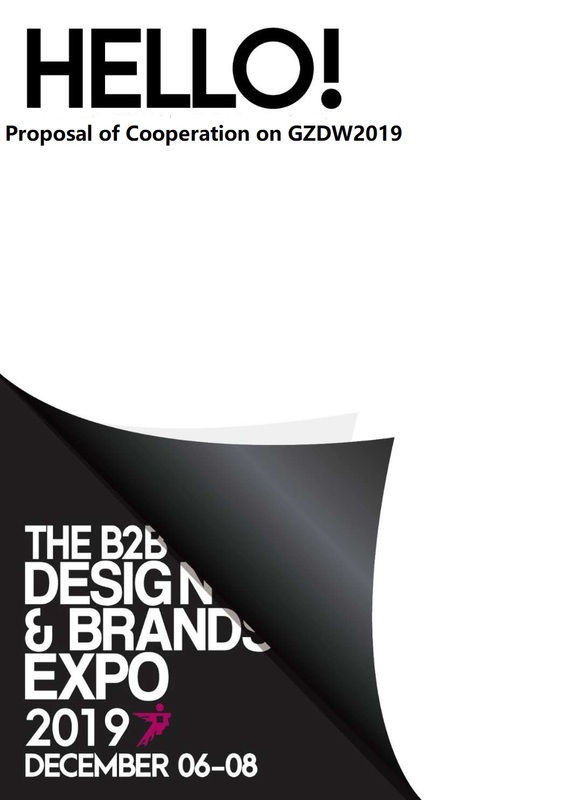 Looking forward to cooperation with global partners in GZDW2019.